Hurry....#peelandplay entry ends this Friday 3/15! 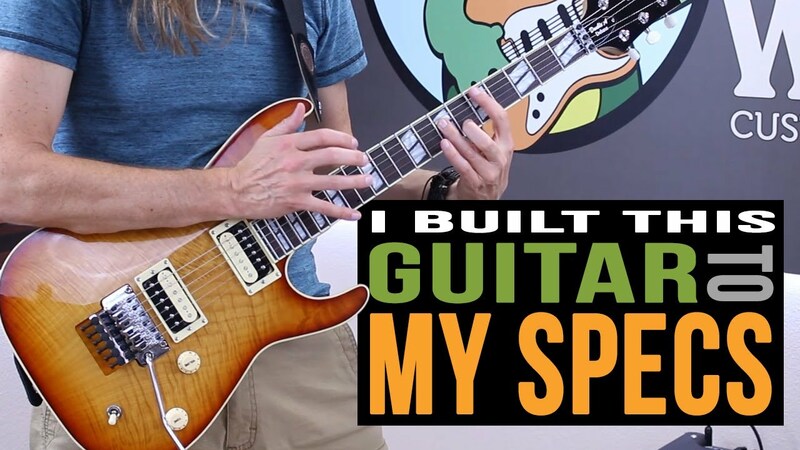 My Personal Warmoth Build: Check out this video, which shows off the features on a guitar I just built for myself with #Warmoth parts. https://www.youtube.com/watch?time_continue=1&v=7DmNWFLU_3k How many of these specs have you tried? What did you think? Check out this killer axe built by forumite Yamaha 350 over on TGP. It features a #Warmoth neck with Skull and Crossbones inlays, and custom leather pickguard and truss cover. What do you think....are you into tooled leather pickguards, or do you prefer something more traditional?